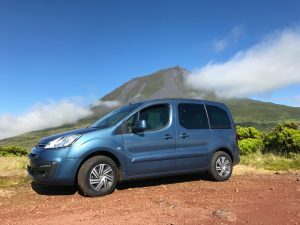 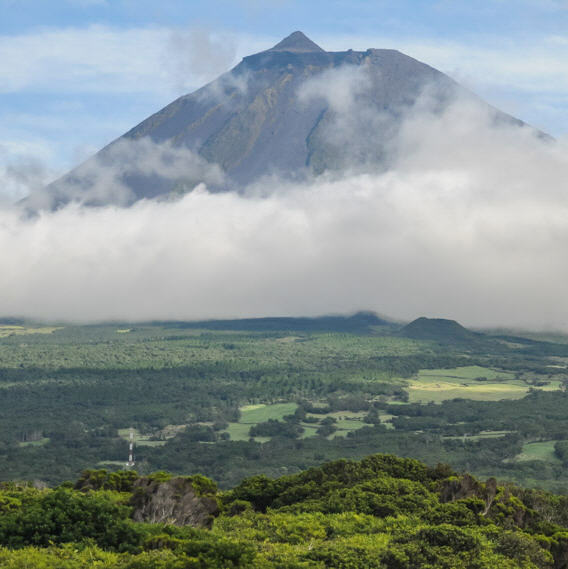 8 Hour highland tour on a journey of the Avenida de volcanoes. 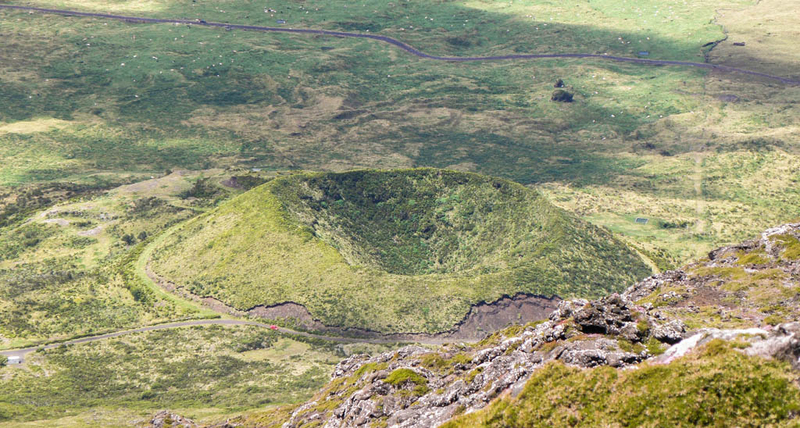 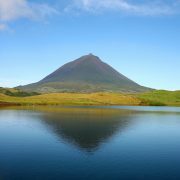 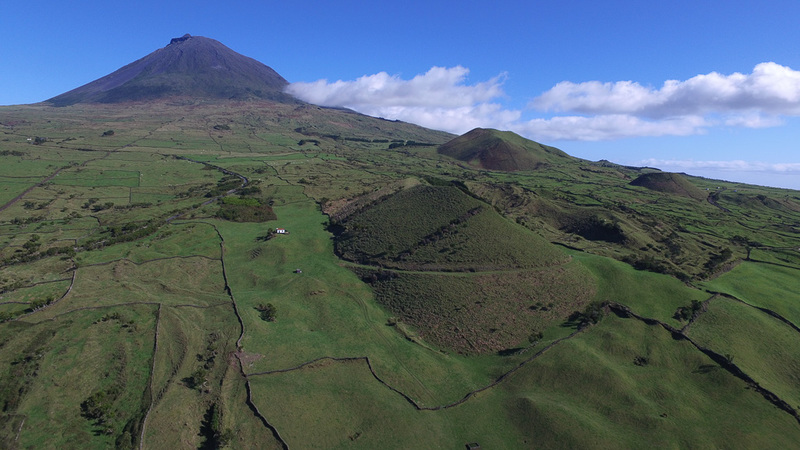 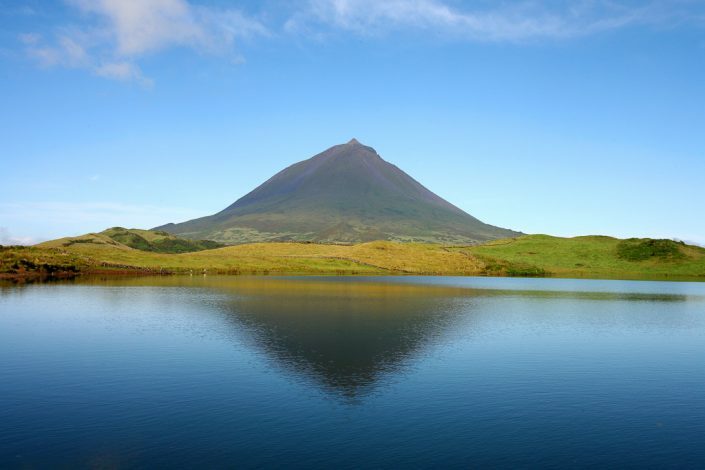 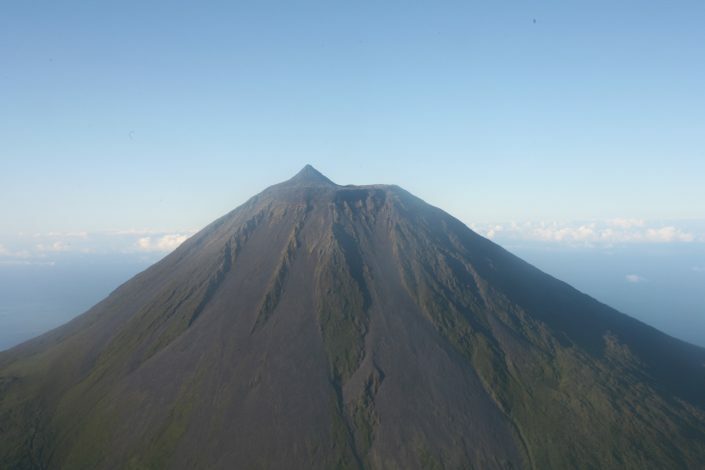 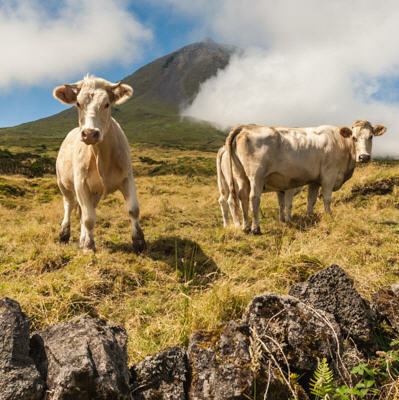 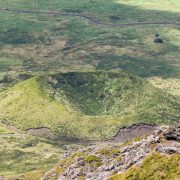 This tour takes you into the Pico Highlands and to the avenida de volcanoes, where breathtaking landscapes await you. 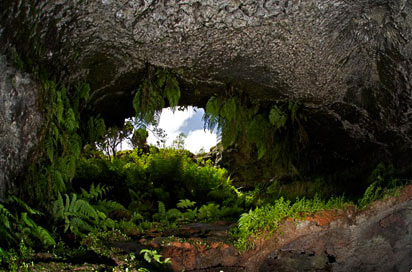 We will visit the Furna Frei Matthias, the highland lakes and craters. 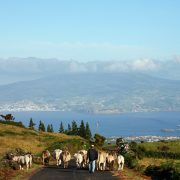 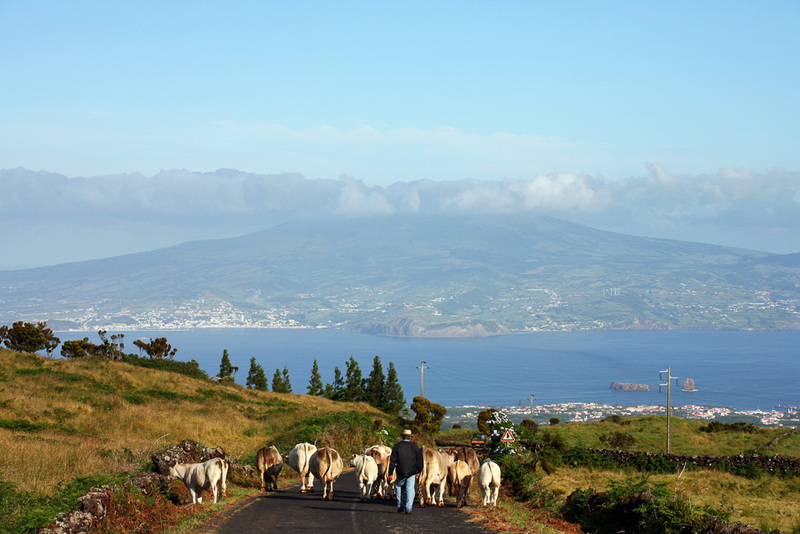 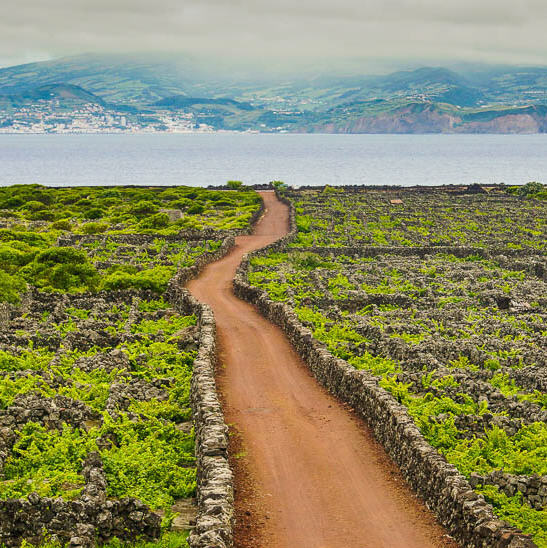 Up here you are in the clouds, but on clear days you can be treated to breathtaking views of the Islands of Sao Jorge and Faial. 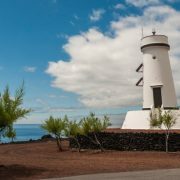 Lunch is taken at the traditional lighthouse restaurant in Ponta da Ilha. 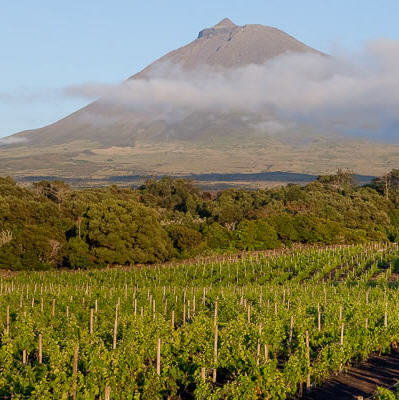 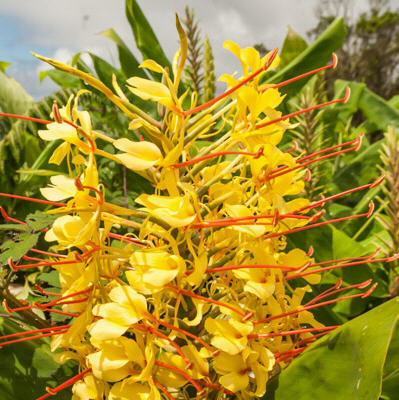 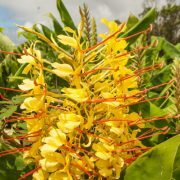 In the summer months, the slopes of Pico Island are covered in colourful hortensia and wild ginger. 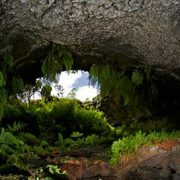 This cave is named after a hermit, Frei Mathias (brother Mathias), who lived in this cave in fear of pirates. 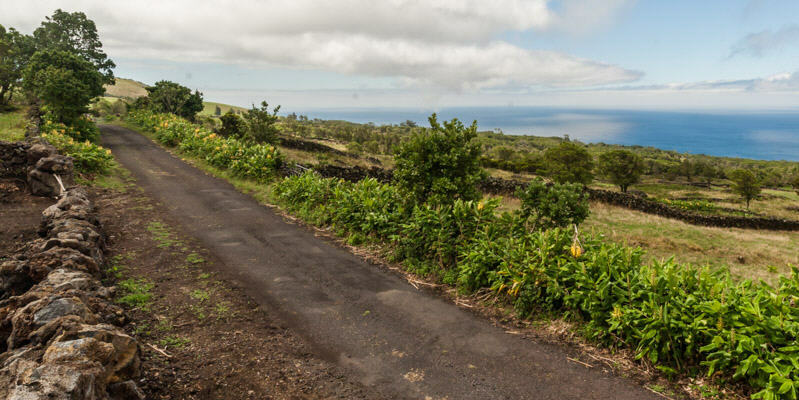 In the summer month we will see walls of colorful Hortensia and wild Ginger.